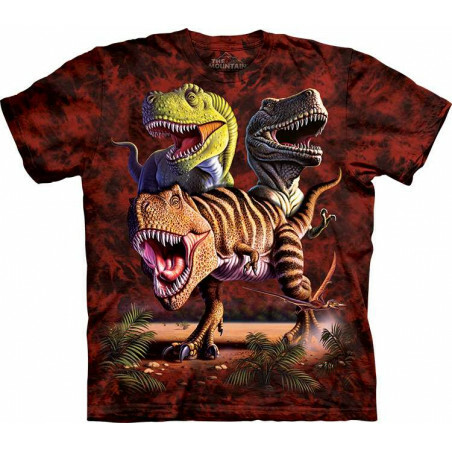 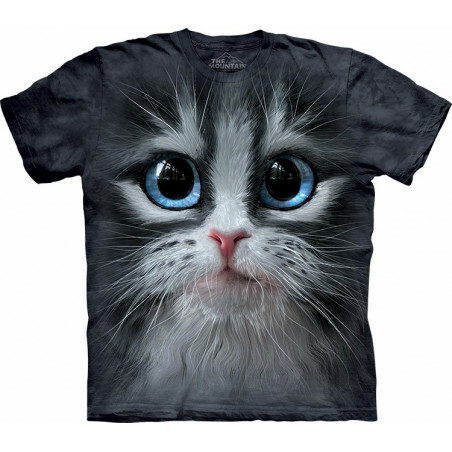 These cool t-shirts used to be taken literally. 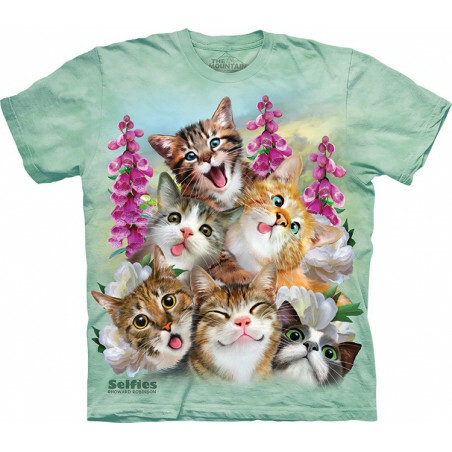 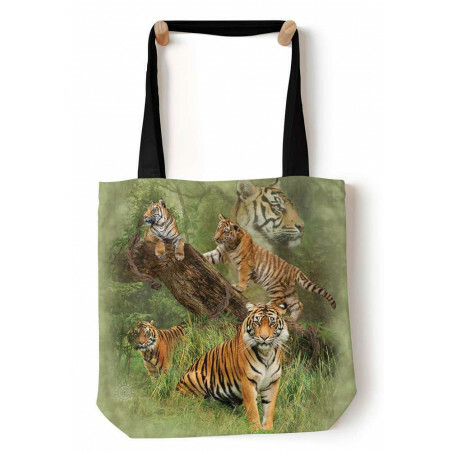 But now more sarcastically, they have really ramped up in sales. 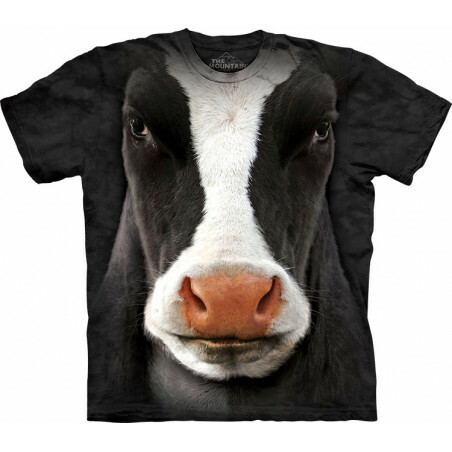 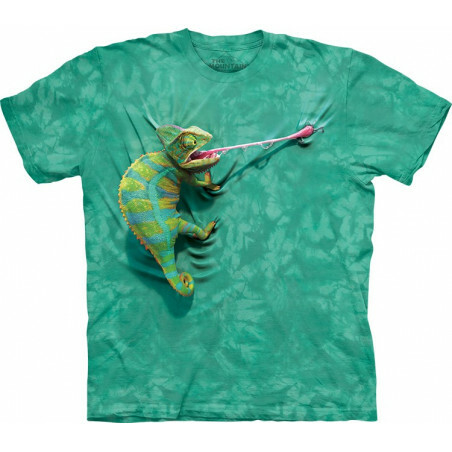 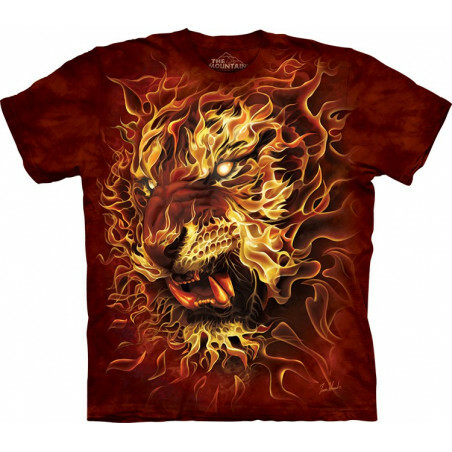 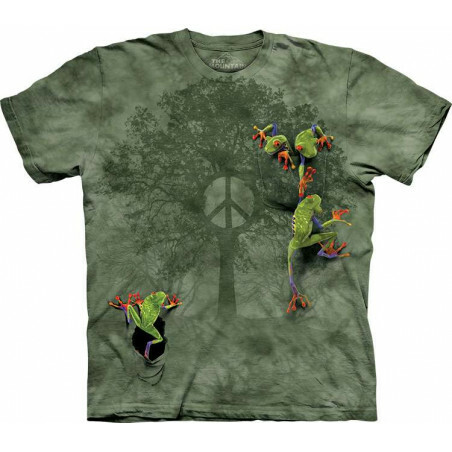 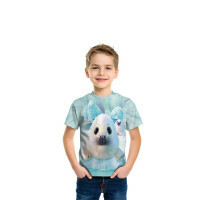 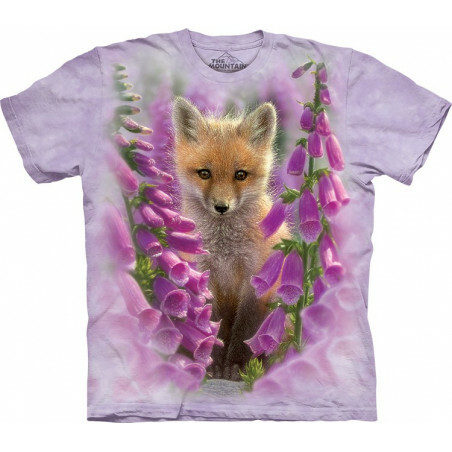 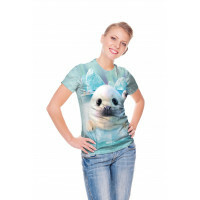 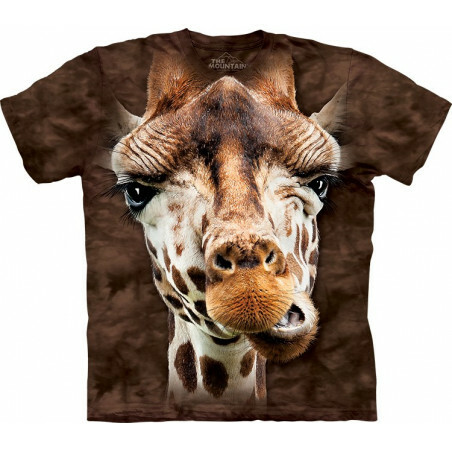 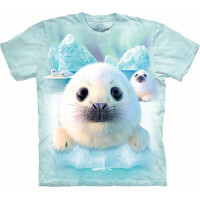 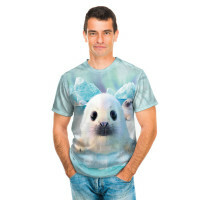 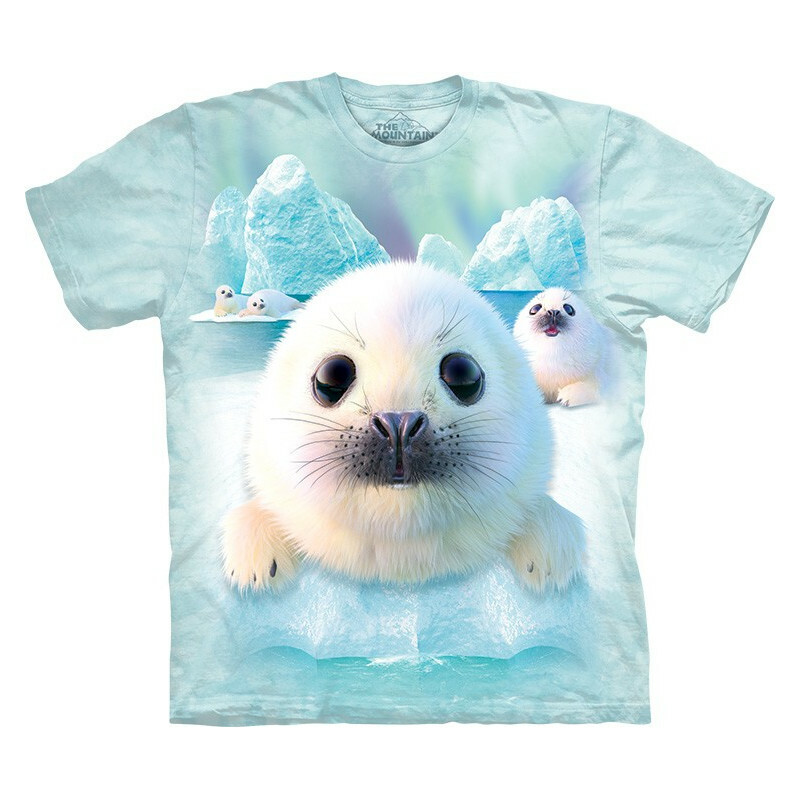 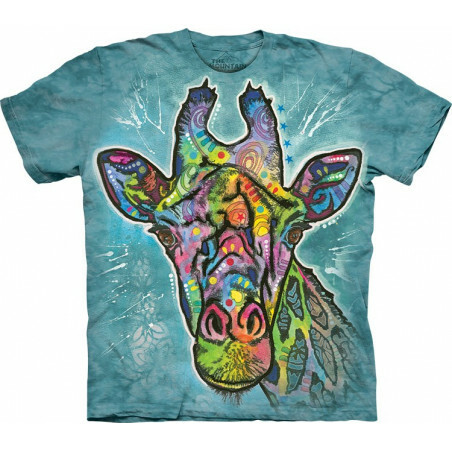 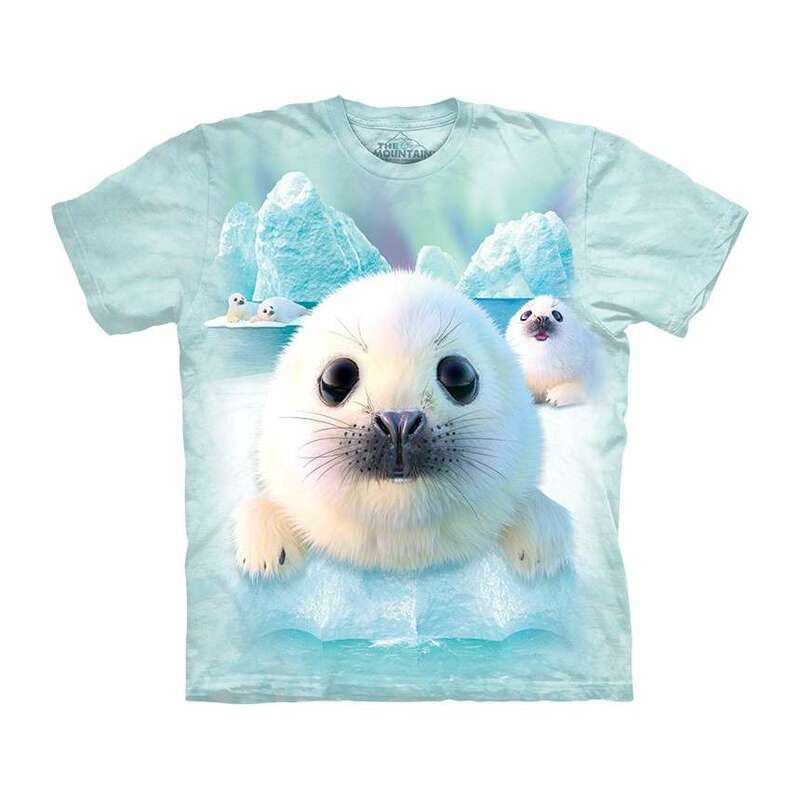 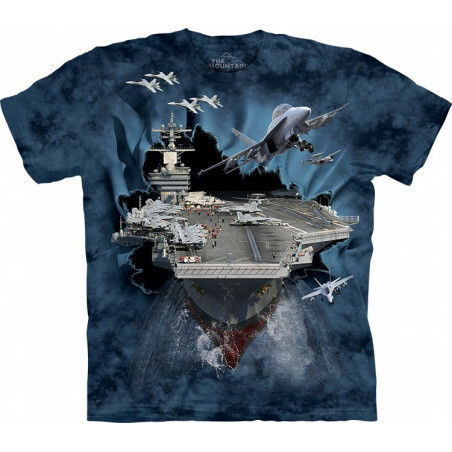 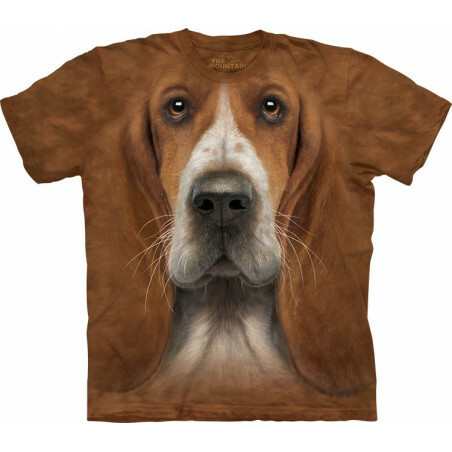 Clothingmonster.com takes it to a new level with the Novelty Sealpups T-Shirt The Mountain. 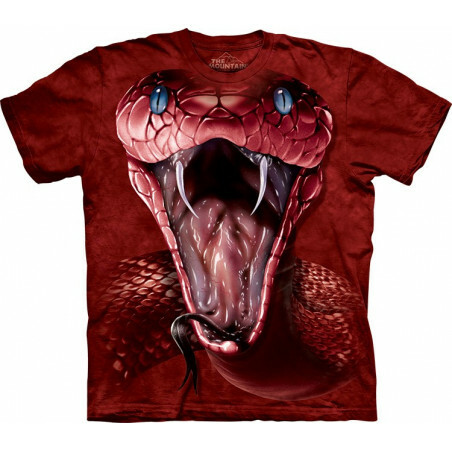 Clothing for either gender, men or women, grab a couple today.